Online Personal Training In Abu Dhabi For Teachers – Is It Right For You? If squeezing in time for a fitness class in Abu Dhabi or a meet-up with a personal trainer is too much for your already manic schedule, a diet and exercise plan with online support could be just what you need. What is online PT in Abu Dhabi? 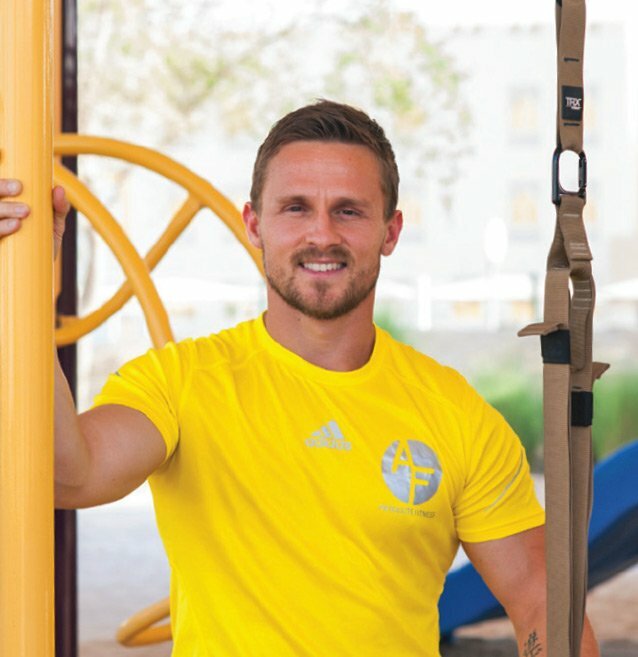 Newly launched this month, Abu Dhabi Personal Trainer Jonny has created a online personal training and fitness coaching service that aims to provide teachers, and those with hectic and busy schedules, with support, detailed guidance and motivation to improve their fitness, nutrition and lifestyle. What does online PT in Abu Dhabi involve? As an online personal trainer in Abu Dhabi, Jonny can help you reach your health and fitness goals with all the convenience of having a personal trainer in your own home, gym, or other personal space. Firstly, he will look closely at your goals, fitness experience and your relationship with food. Additionally, PT Jonny will assess barriers you face, such as your schedule, before implementing tailored training and nutrition plans to tackle all these areas. Nutrition will be the most important component when reaching your health, fitness and lifestyle goals in Abu Dhabi. Jonny will write you a food/meal plan based off your exact goals, macros and dietary requirements. 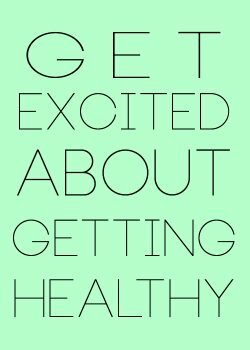 Most importantly however, with Jonny’s help you will learn how to foster a good relationship with food by instilling a better understanding of what you eat and why before applying effective daily habits and practices. Speaking of habits, Jonny is a big believer in identifying bad habits and replacing these with realistic new ones. The term realistic is used here for a reason. We all generally know what we should and shouldn’t be eating or doing, but applying this in Abu Dhabi like everywhere is extremely difficult. Jonny likes to approach habits in a patient and structured manner. This entails the both of you devising monthly targets as part of your online personal training. A good example of this may be replacing full sugar soda with diet alternatives for a month. What may appear as simple adjustments can go a long way in improving not just what we eat and drink, but your general health and quality of life! As most of us know, fitness plays a key role in areas such as fat loss and mental health in the UAE. A common myth is that we need to train in Abu Dhabi for one hour from anywhere between 5-6 times per week. 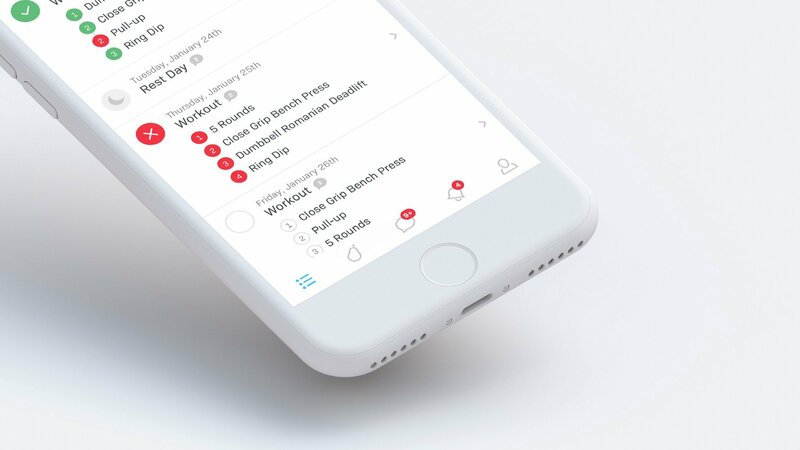 Jonny creates fitness plans that tie in with your teaching schedule. If you only have 20 minutes on a particular day or desperately have to go home and get changed in order to make brunch in the next hour, Jonny can and will cater for all of this! His fitness plans are tailored given what actually works for you and only you because everyone is different…your lifestyle, your available space, your interests and ultimately, what we need to apply to get you results. What else do I get by using an online personal trainer in Abu Dhabi? Delighted you asked! Jonny will give you healthy and tasty recipes to easily prepare, portion guidelines, your own personal login page to his online personal training service, and detailed video descriptions given any and every exercise he prescribes. Most importantly however, you’ll get his full attention and support whenever you need it. Think of Jonny as your diet, health and fitness guru. This isn’t a ‘go and do it yourself programme’. This is how coaching should be. Jonny will personally coach and support you throughout the whole process, that’s a promise. You’ll have 24/7 access to Jonny via text and/or emails plus you’ll have video conversations too. Jonny has complete confidence in the service and helping you reach your goals in Abu Dhabi. This means he will refund you if you feel it isn’t for you. Online PT can be cheaper than in person training but you still get all the necessary support, attention and expertise. In fact, you actually get more. For a FREE, no obligation consultation you can contact Jonny for further information by visiting his online personal training website using the link below or sending a message via the contact form.